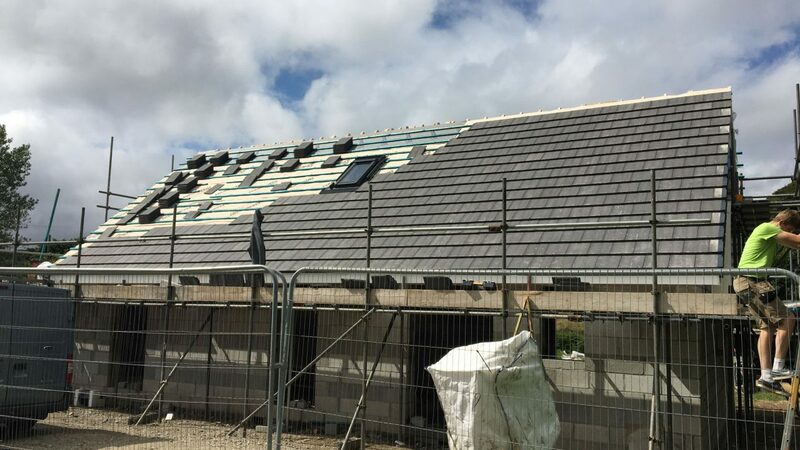 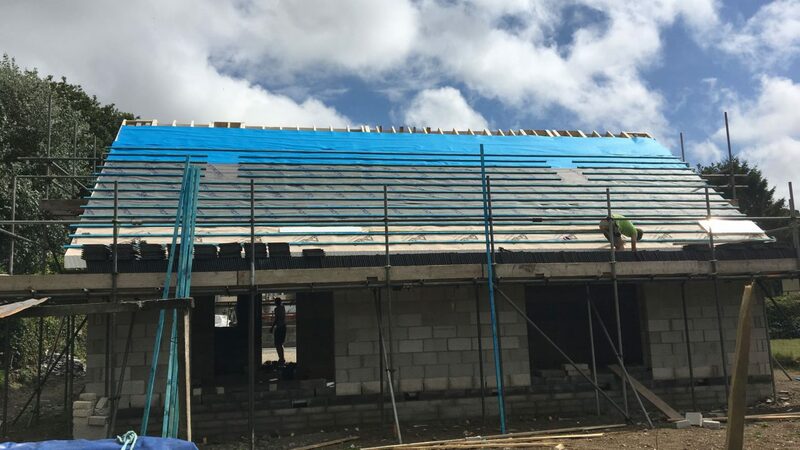 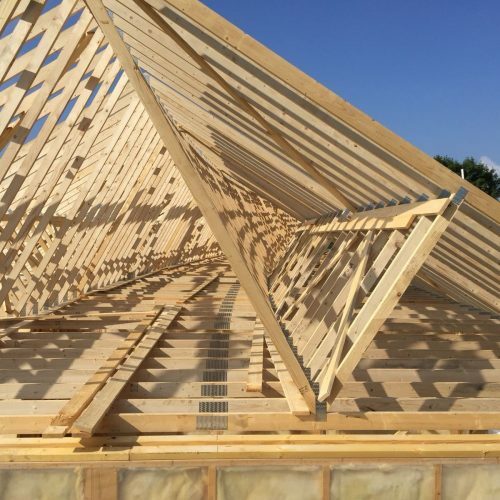 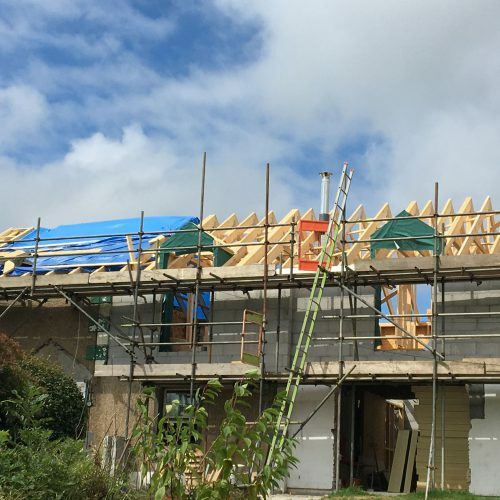 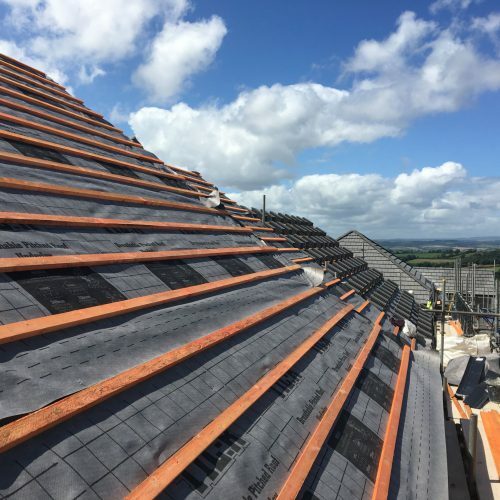 Perran Trusses were chosen to supply these large Attic trusses on a new build just outside of Redruth in Cornwall. 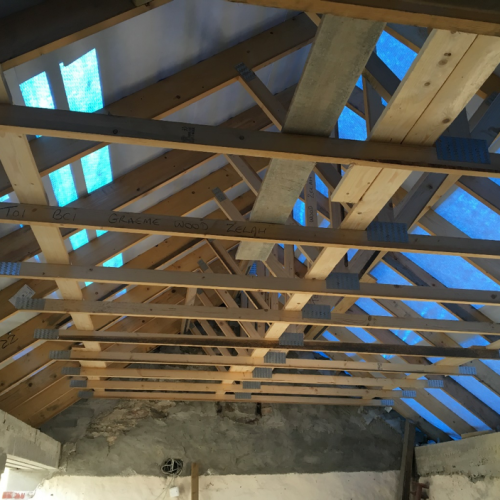 Despite a span of nearly 8m and a very narrow access lane they arrived on site for installation without a hitch. 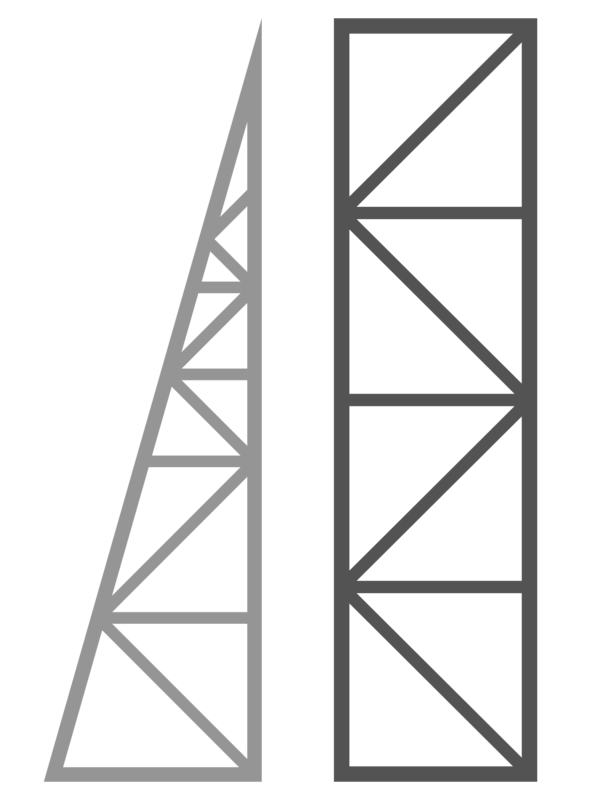 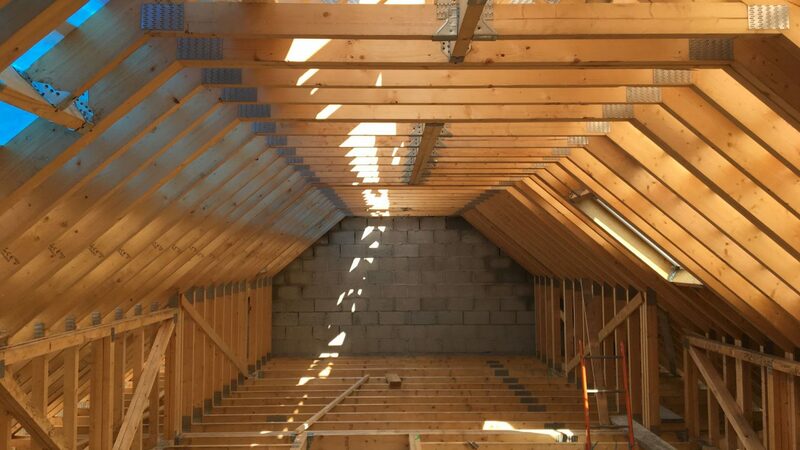 In choosing the Attic truss option the customers have almost double their living space without changing the footprint of the building. 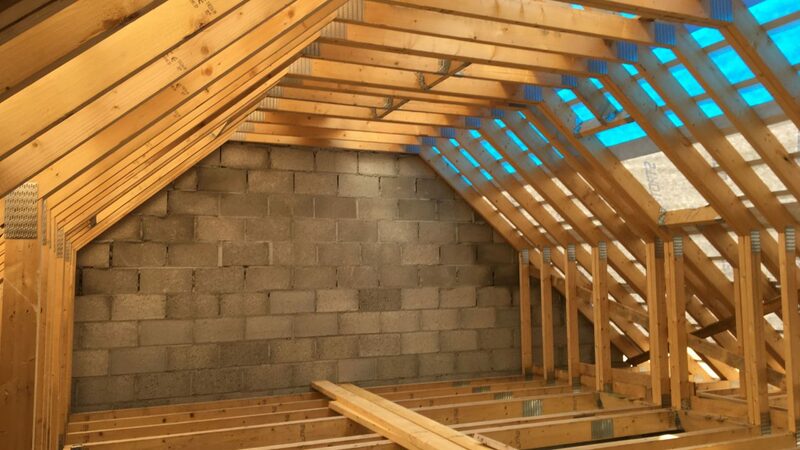 The internal room space in the roof has change this from a modest 2 bedroom bungalow in to a large four bedroom family home.